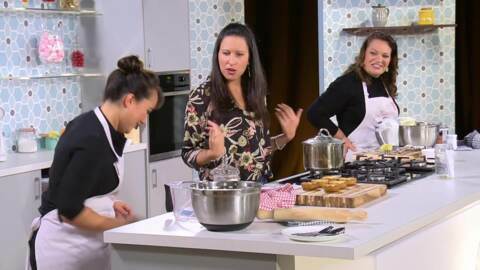 Michelle Pattison brings her considerable skills – and a delicious banana cake - to Whānau Bake Off hosted by Kahurangi Maxwell. They’re judging a mother and daughter’s fruity creations. 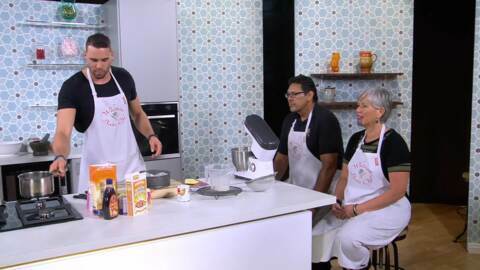 All Black legend Buck Shelford and his wife Jo team up to outbake their son Eru, an accomplished chef. Host Kahurangi Maxwell talks law degrees and Māori kai with guest judge Rick Metcalfe, business manager for New World supermarkets. Cabinet Minister Te Ururoa Flavell pulls on an apron to test his baking against his daughter, Miria Flavell. 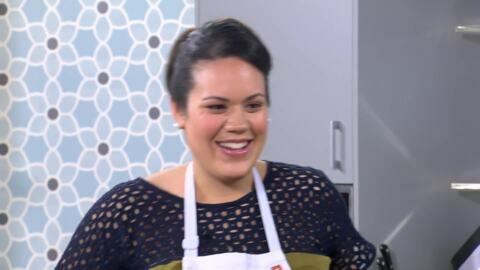 Host Kahurangi Maxwell invites international guest judge, Gundy Pryor to show off his unique flair for baking.